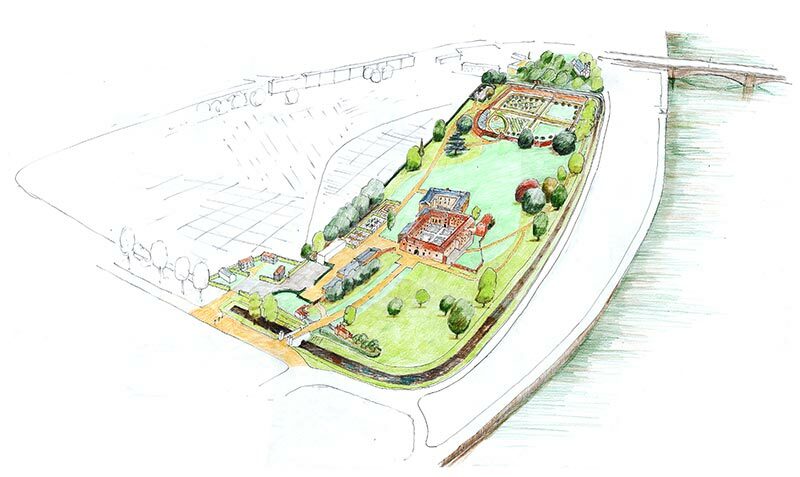 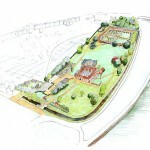 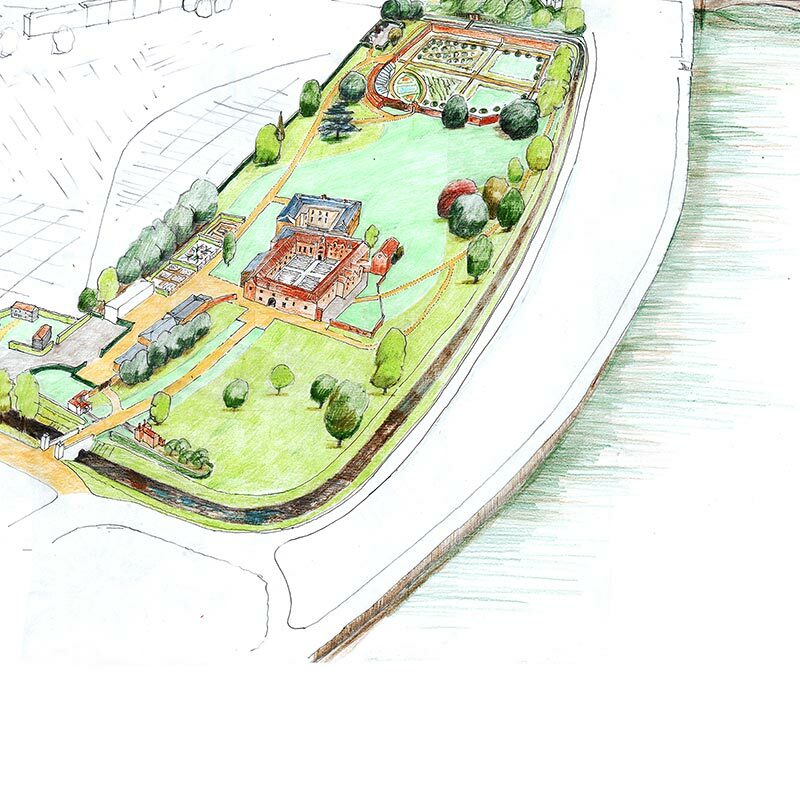 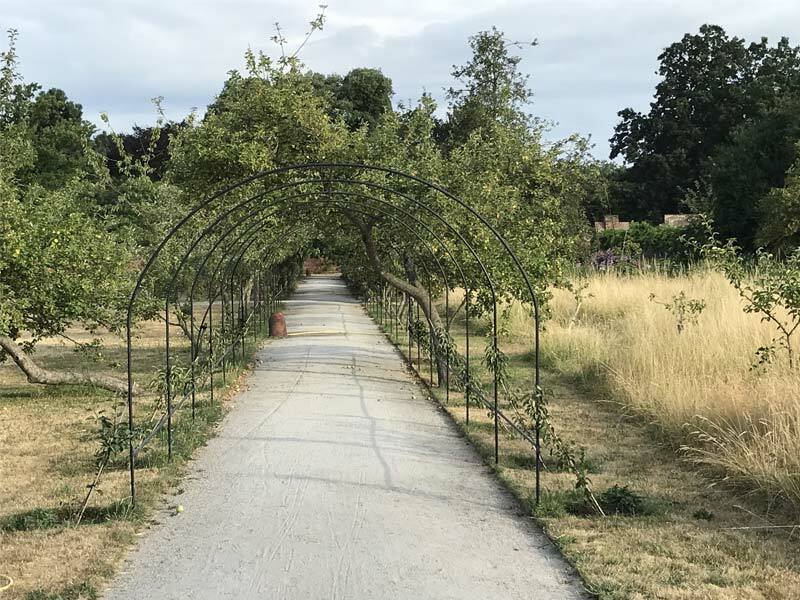 Fulham Palace became an independent trust in 2011and commissioned a Vision Masterplan for this historical site. 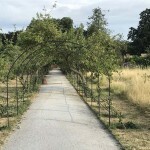 As a residence of the Bishops of London there were world-wide connections across the diocese. 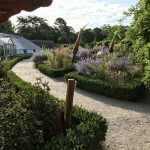 Many early plant introductions to Britain were received at Fulham and distributed from there, particularly species from America. 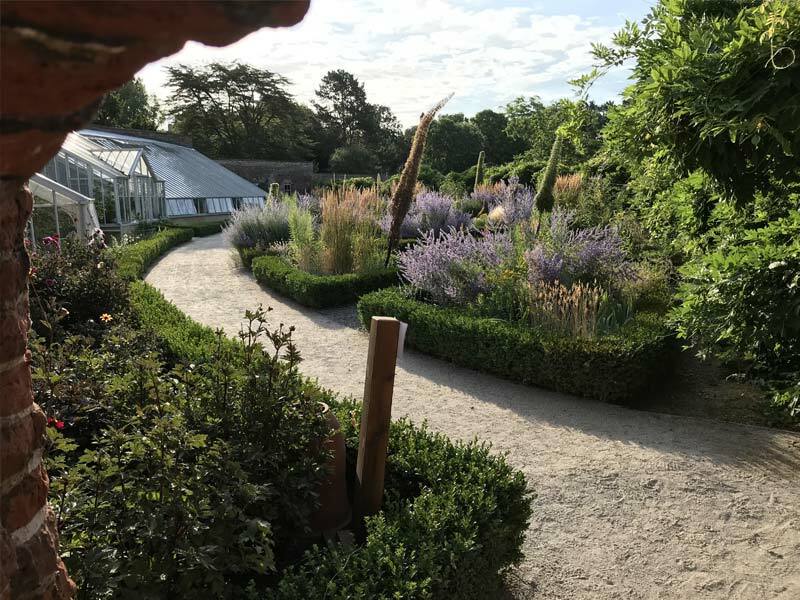 The many phases of change in the garden provide a wealth of stories to be used in presentation and interpretation of the gardens.